Syrym | featuring Babylon A.D. guitarist Ron Freschi | Debut Album Out Now! 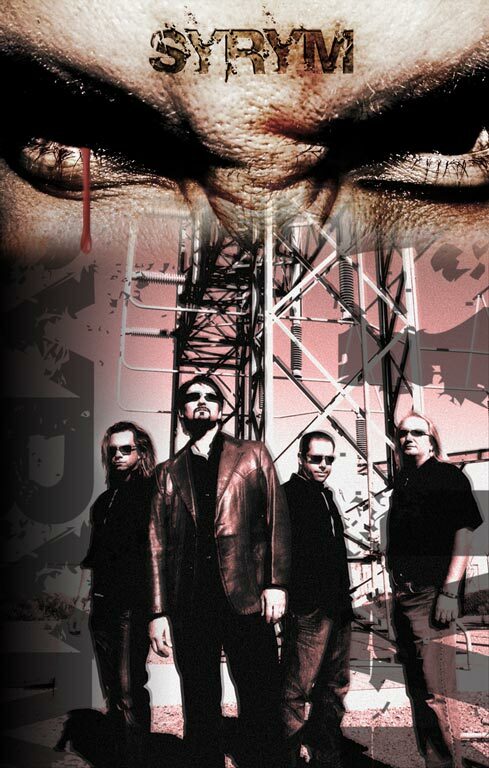 Syrym, the fiery new hard rock band featuring guitarist Ron Freschi (formerly of Babylon A.D.), vocalist Jeffrey Winslow, Jamey Pacheco (formerly of Babylon A.D.), and Rich Talley, launched their breakout album of hard-hitting rock 'n' roll. With this effort, Syrym is returning to the heavy rocking sound of the first Babylon A.D. album.